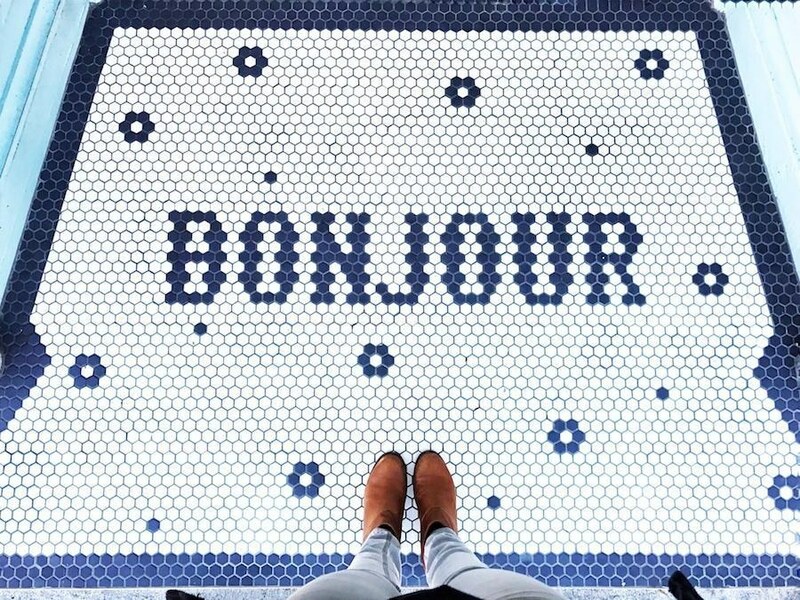 The third time's quite a charmer. 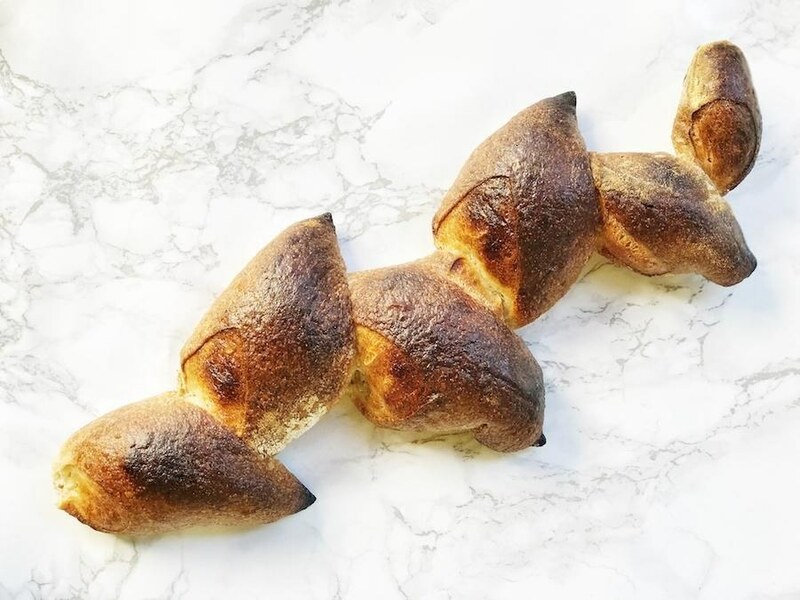 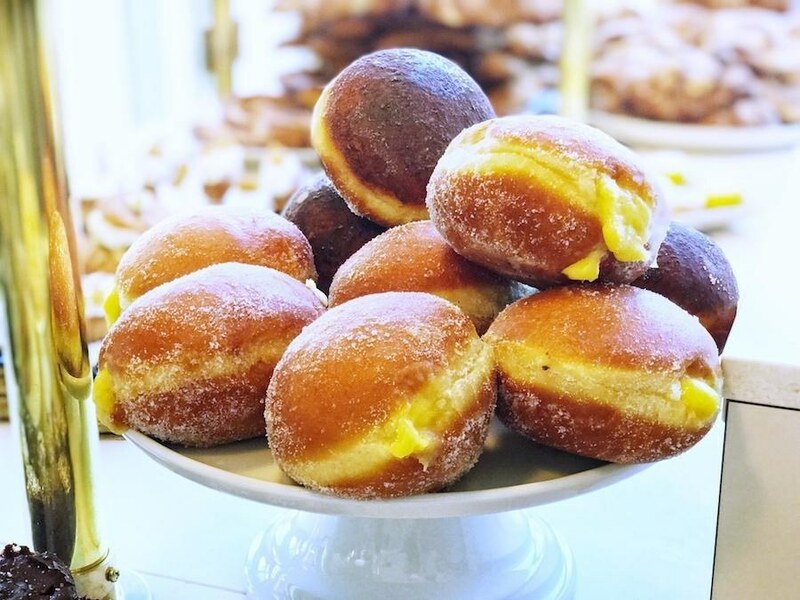 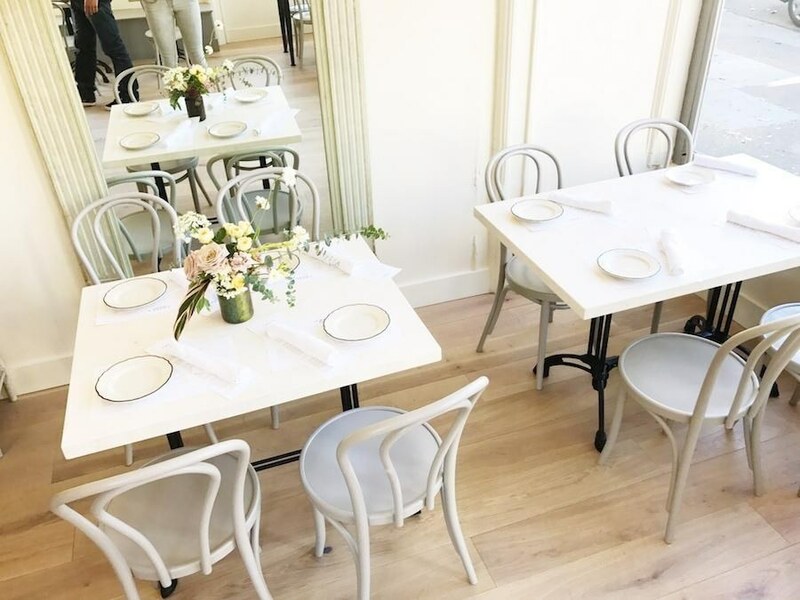 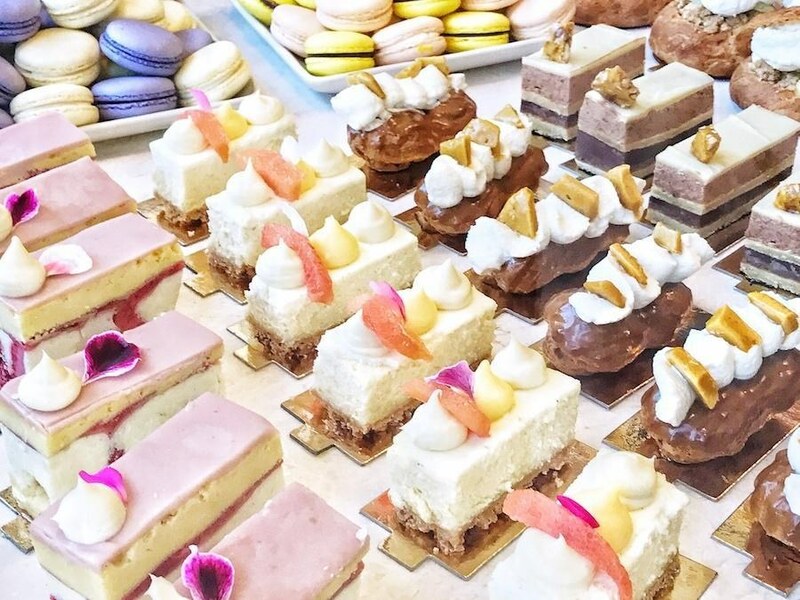 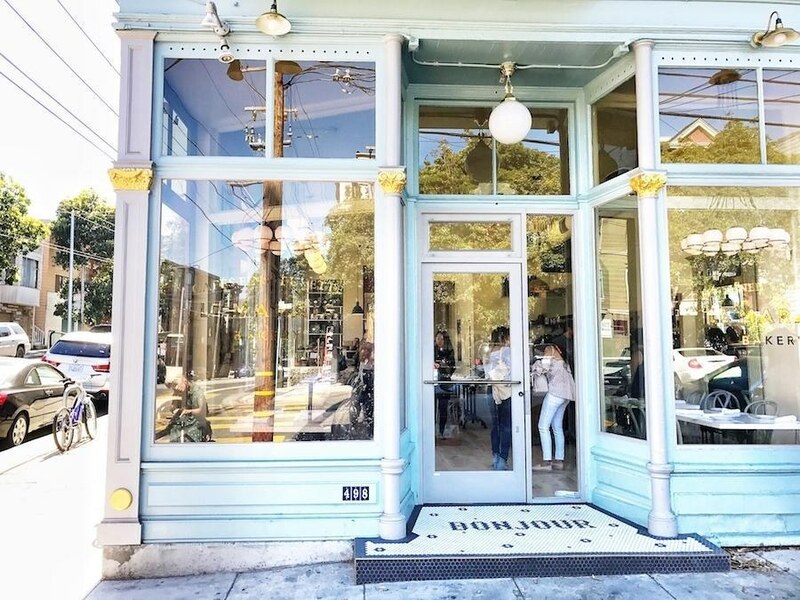 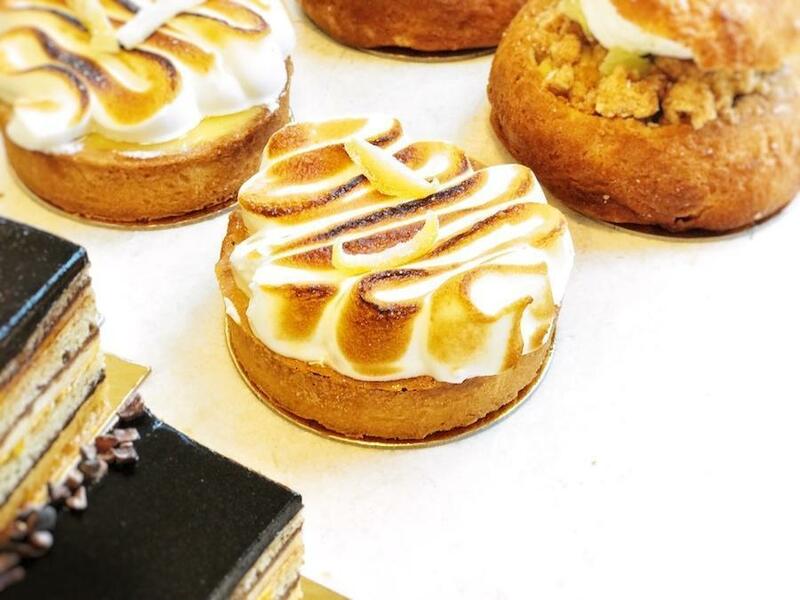 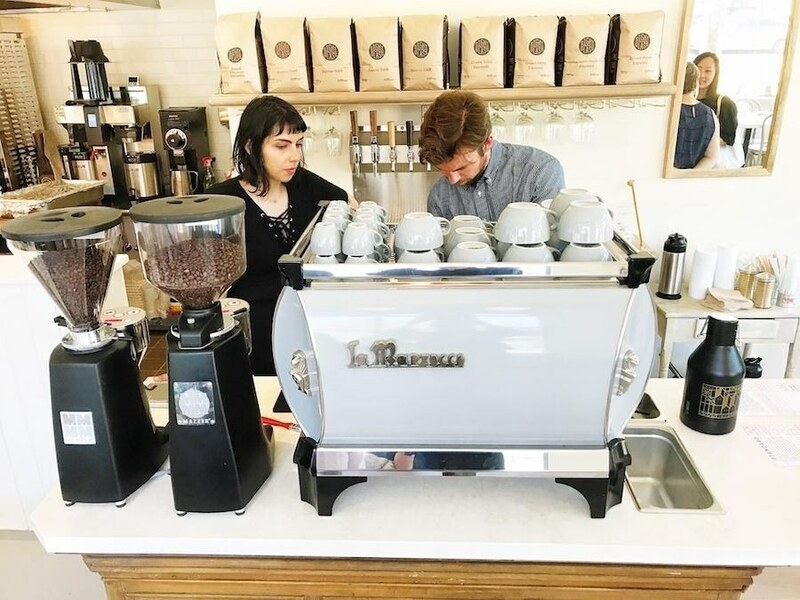 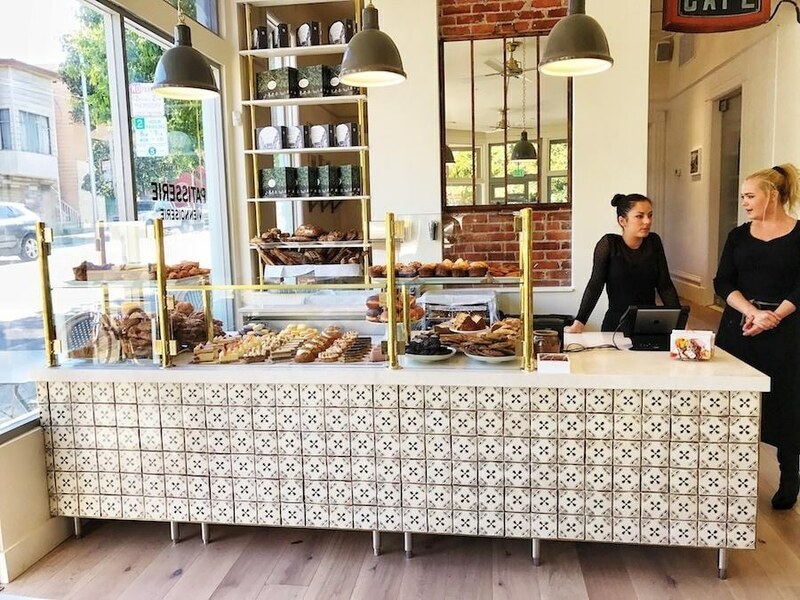 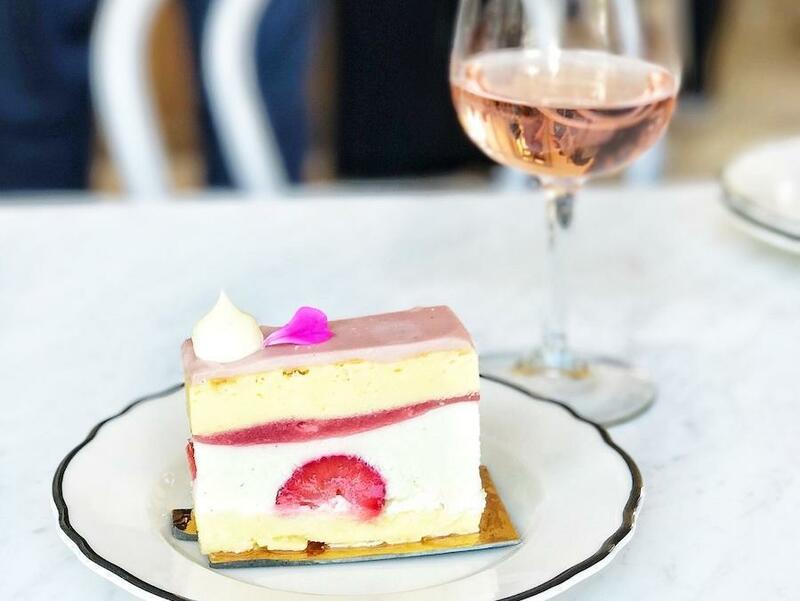 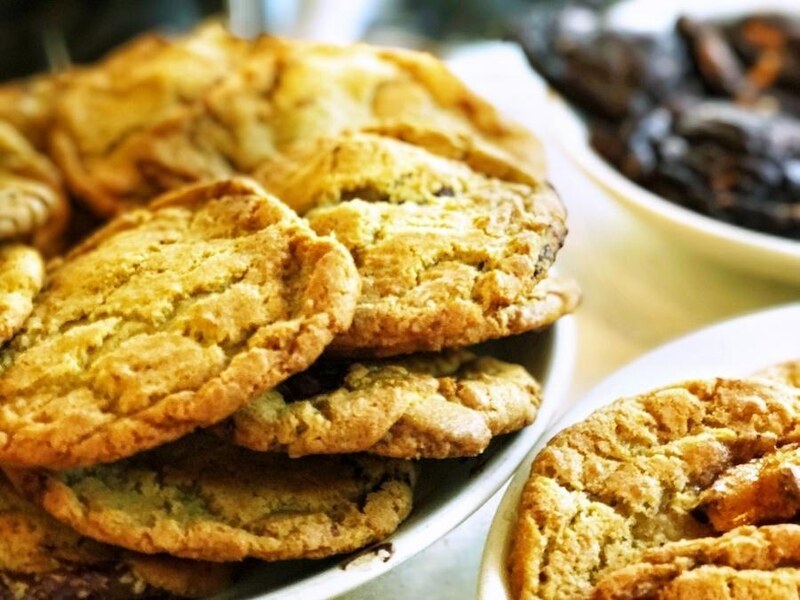 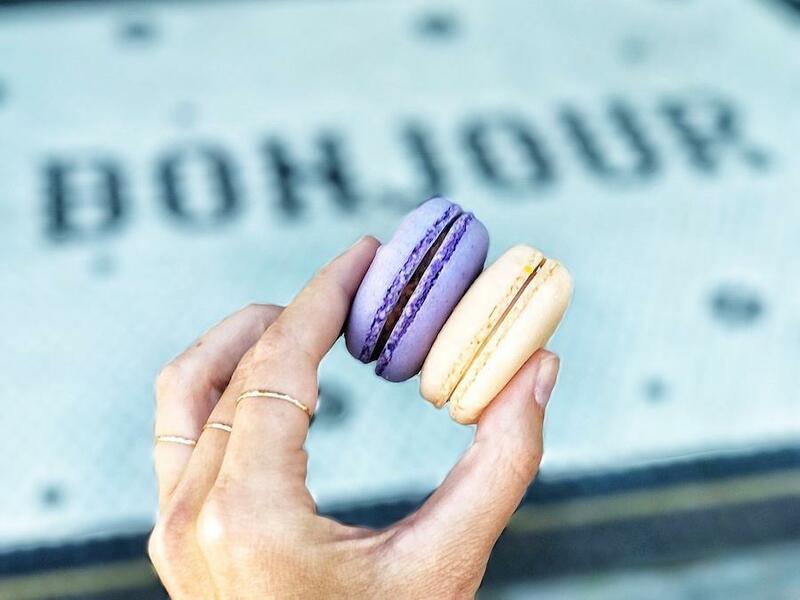 After the success of his Ghirardelli Square and Marina locations, Le Marais Bistro & Bakery owner Patrick Ascaso has finally opened the doors to his Castro patisserie. With huge windows that let in cascades of light, gleaming marble, brass and tile fixtures, and a positively tempting pastry case, the elegant cafe is a très parfait spot to rendezvous for breakfast or brunch (avocado toast), lunch (croque madames), and early weeknight dinners—savory entrees include rotisserie chicken, prime rib, and duck confit. 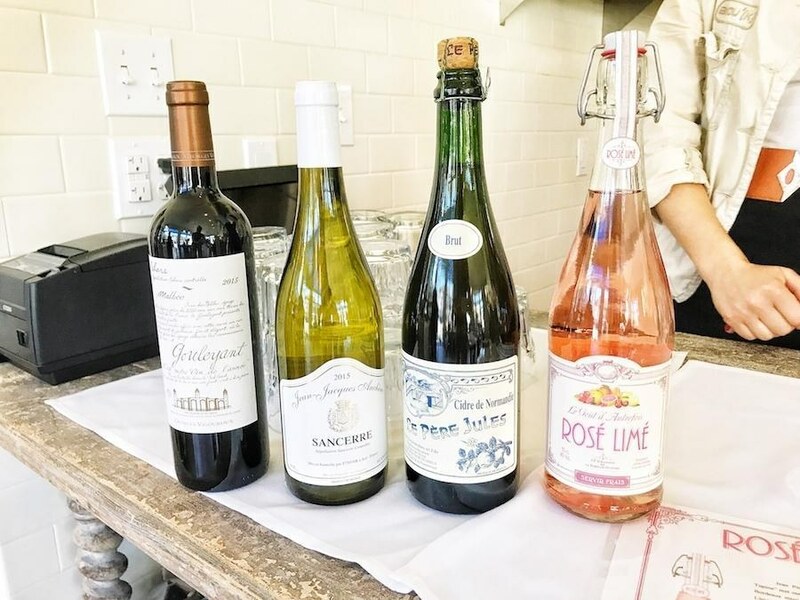 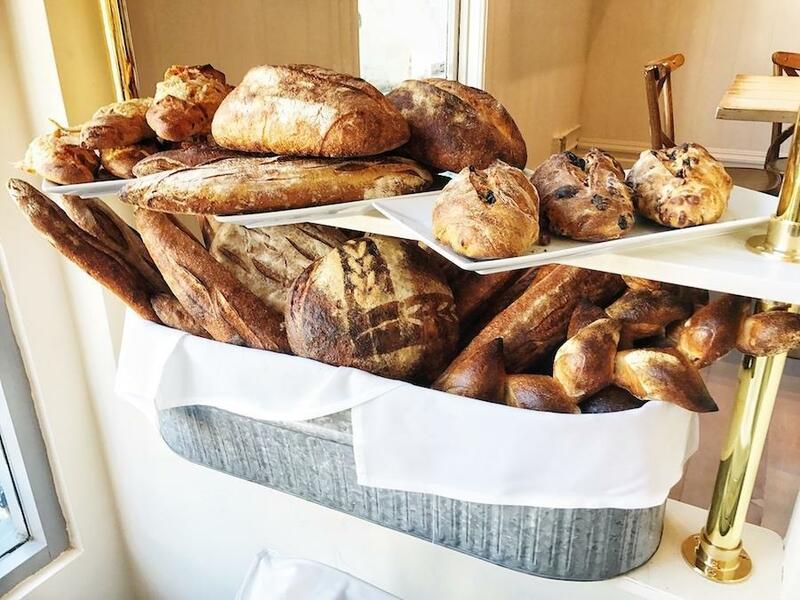 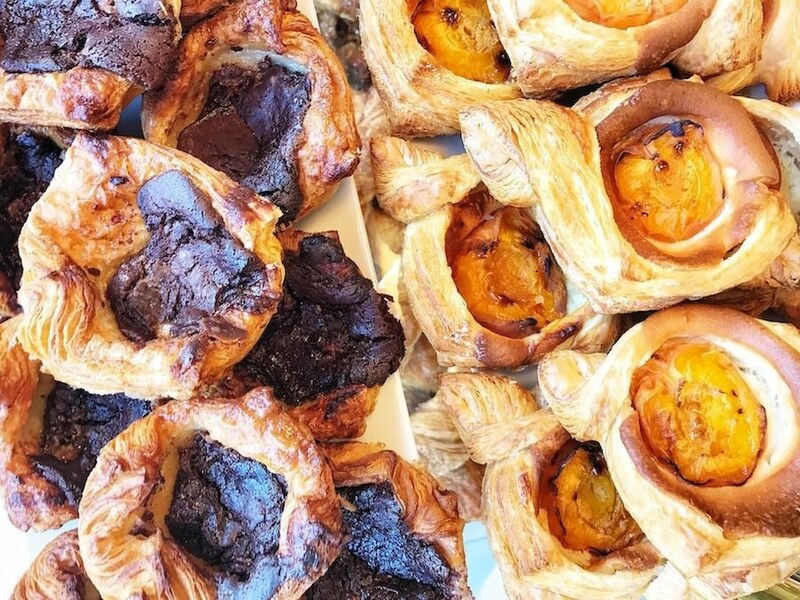 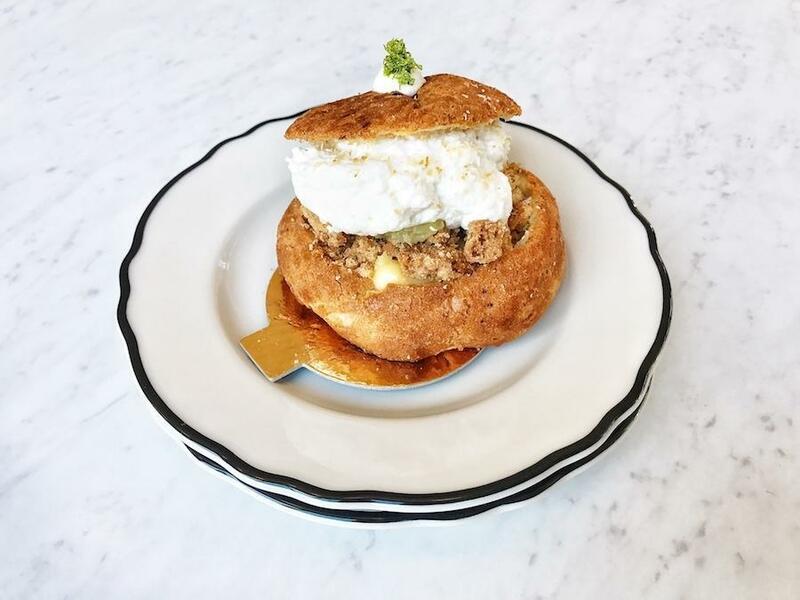 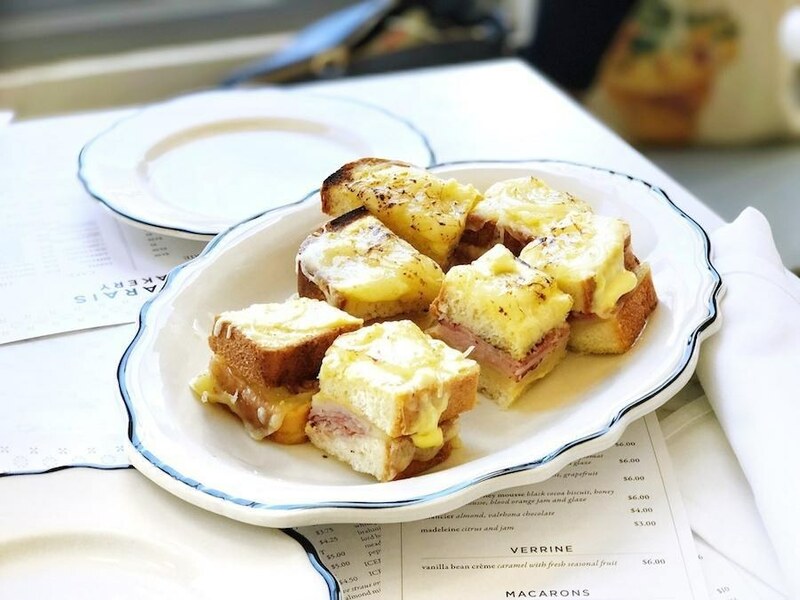 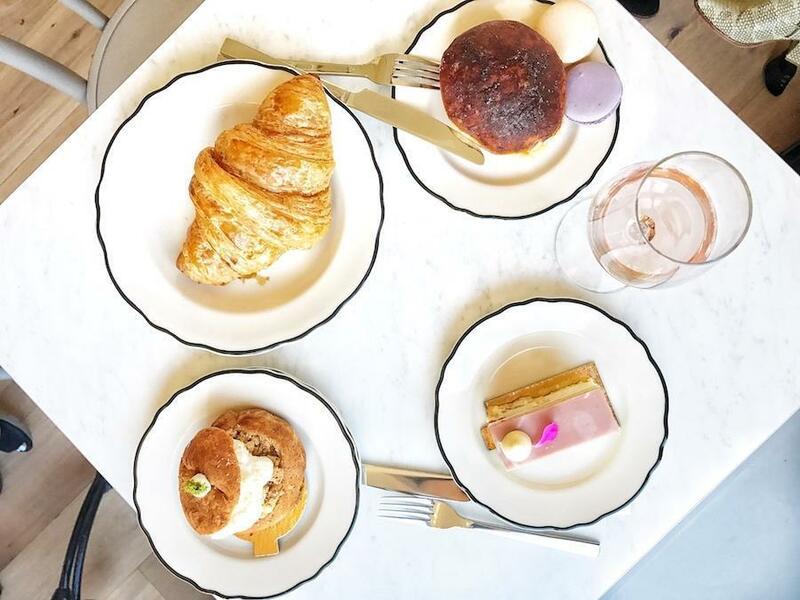 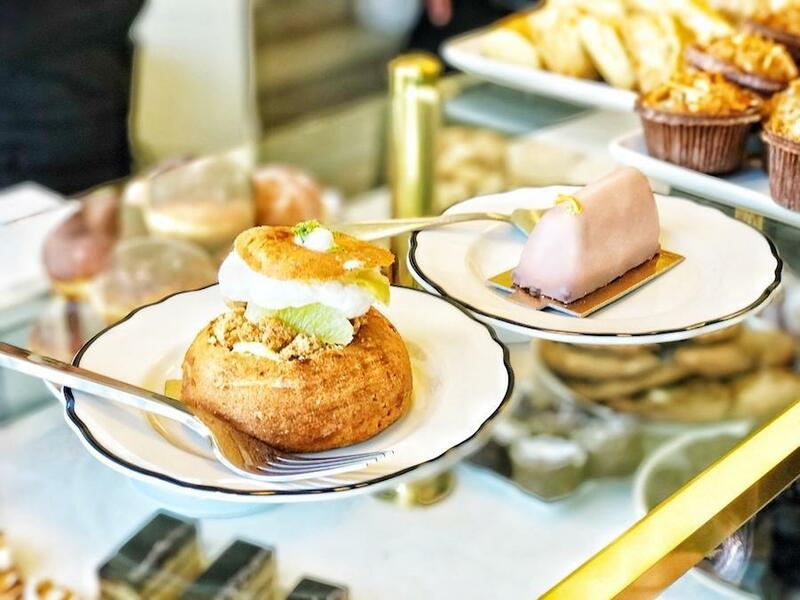 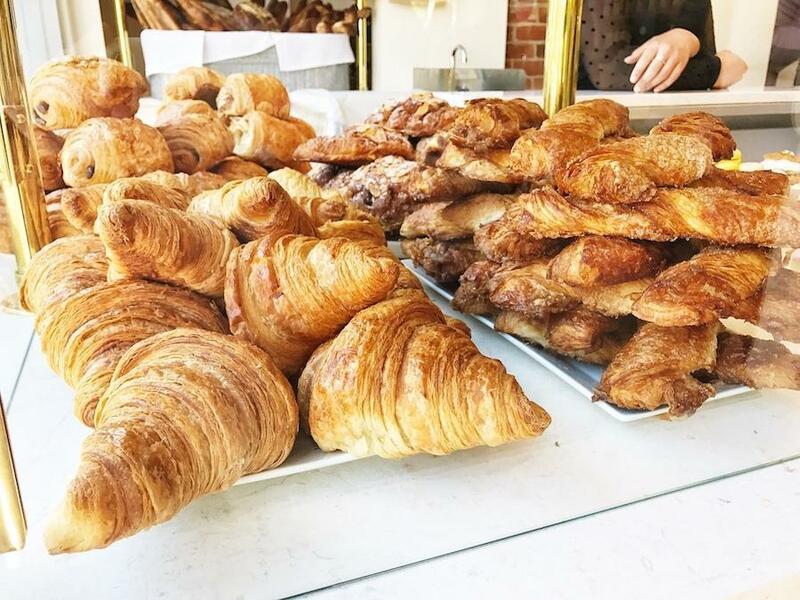 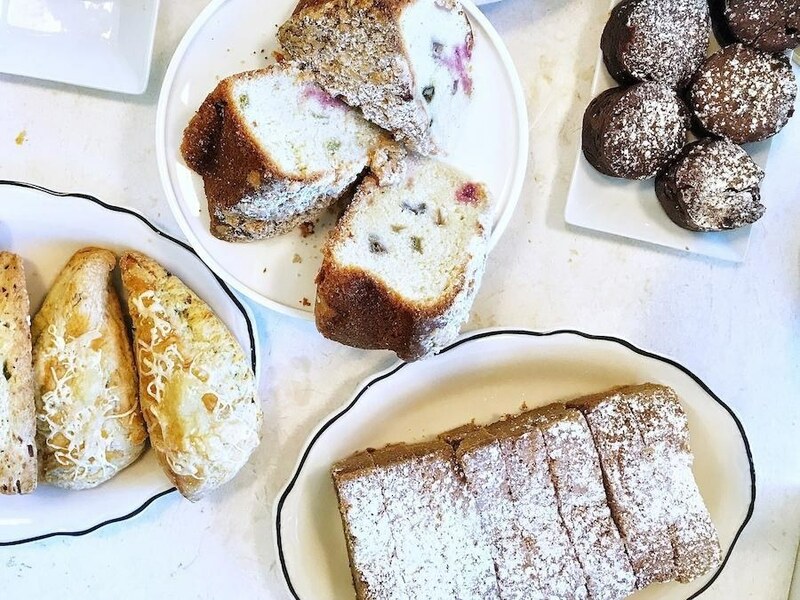 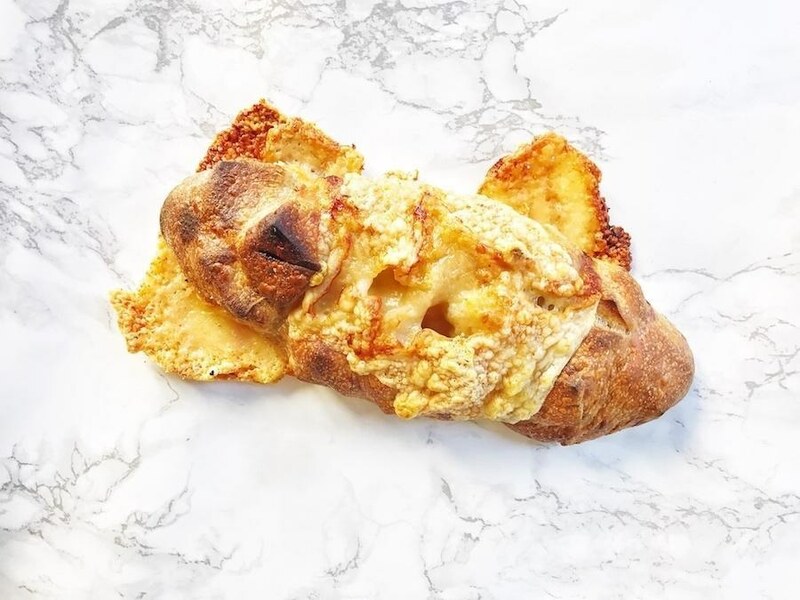 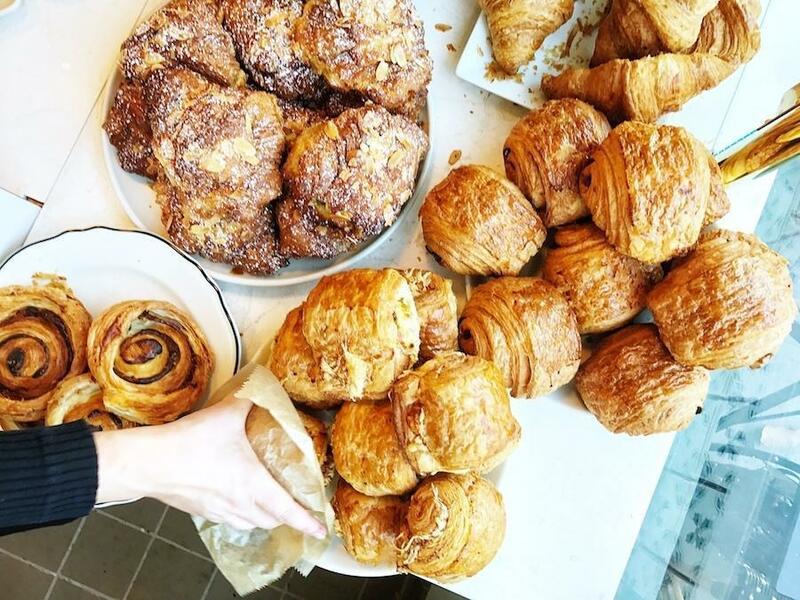 Of course, you are free to enjoy delicious sweet and savory French pastries and breads, teamed with Sightglass coffee, wine, or beer, anytime of day.